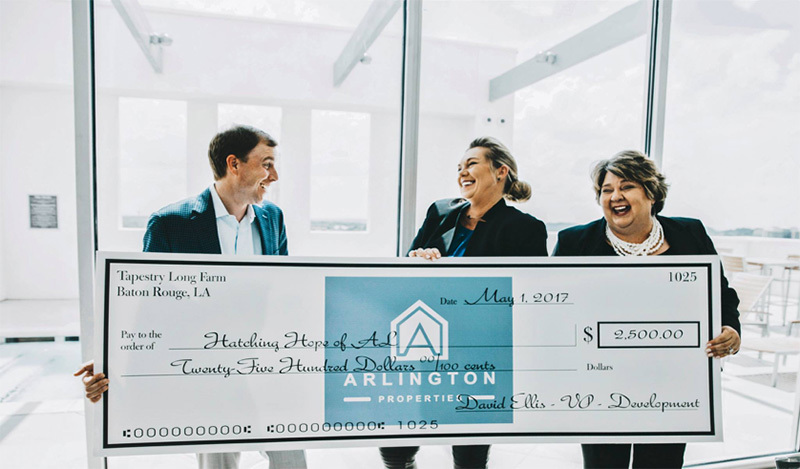 Arlington Gives to Hatching Hope and Helping Residents Recover from Disaster | Arlington Properties, Inc.
Hatching Hope of Alabama, a 501c 3, was co-Founded by Keli Lynch-Wright and her son Ashton Wright, as an apartment industry-driven non-profit, benefiting residents displaced from their apartment homes due to fire or other disasters. 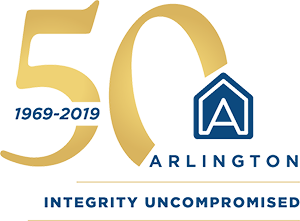 Its mission is to work to assist victims by providing bedding and needed supplies for the first night or two following a disaster. Hatching Hope understands that this is a very difficult time, especially for children, as they try to cope with disaster & recovery. They provide soft Hatching Hope Teddy Bears for them as well. For more information, contact: Email hatchinghope@gmail.com, via Facebook, Hatching Hope, or http://hatchinghopeofalabama.org.